Award winning commercial designs sold Australia wide & internationally. 1. Well established around 20 years and one of the major leaders in their industry in Australia and Overseas Markets. 2. Commercial Umbrellas - high Gross Margins, which are sold wholesaled through an established National and International Network of Distributors. 3. Unique shade structure designs, all certified by in-house structural engineer and wind rated to meet or exceed Australian standards. 4. 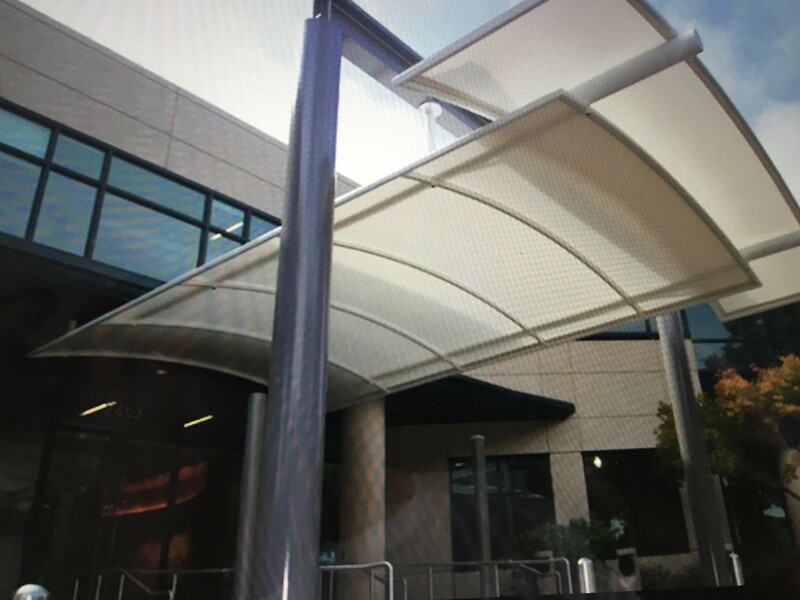 Designed, manufactured and installed - architectural, commercial shade solutions. All Business 2 Business - major construction companies as clients. 5. How transferable is the business to a new owner—how and why ? * Assistant General Manager in place that over-see the daily business operations when the Director is away. Business Price: $885,000 plus SAV (Stock consists of WIP - approx. $200k depending on the level of orders when WIP calculated).